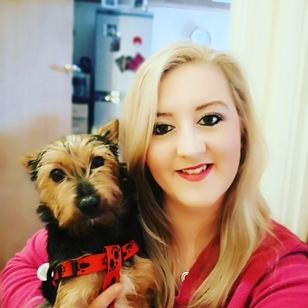 Hi my name is Sarah I'm 31 originally from Bangor but moved to Belfast over a year ago. I work as a care assistant for the elderly and I have been working with the elderly for over 11 years now and love my job. I have a high standard of care which I will bring to this job. I adore animals more so dogs. I love them and there quirky ways. I feel everyone should have one in their life. I am kind honest and reliable and have a fun outgoing personality. I would love to be given the chance to look after and take care of your precious dogs. P. S I don't no how big my garden is regarding the m2 big it is big and has enough room to run about. I also have a huge dog friendly park near by.